We recently had the profound pleasure of connecting with Gary Takacs, founder of Takacs Learning Center and mastermind behind the Thriving Dentist Radio Show. Gary’s show is the number one dental podcast, and for good reason. His insightful, practical approach to developing a more profitable and enjoyable dental practice resonates with dentists worldwide. We were thrilled about the opportunity for EDA Co-Founder Ina Pockrass to be featured in his most recent Thriving Dentist podcast, “Dentistry’s Green Future”, which you can find here: Listen to “Dentistry’s Green Future” on iTunes. Prior to the show, Gary shared with us his “6 Elements of a Thriving Dental Practice”, which help his clients grow and strengthen their practices. 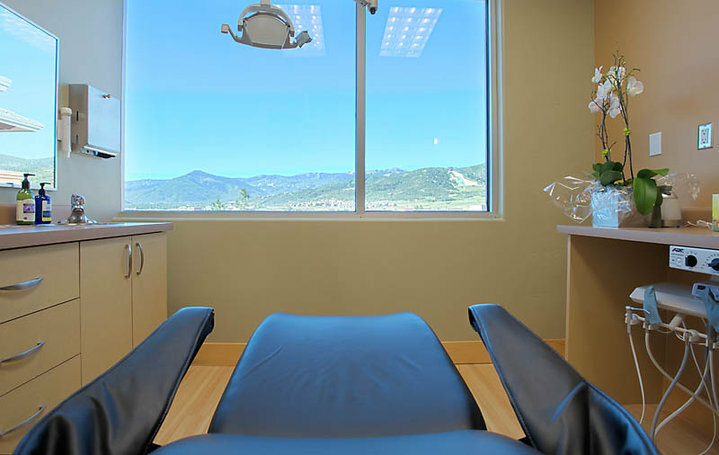 One element in particular caught our attention, his third commandment: Operate a state of the art facility with the best technology and innovations that dentistry has to offer. Gary’s clients and our EDA Member offices epitomize this aspect in every way possible—they are successful dentists who incorporate high-tech equipment and processes in the practice and who have a love of high-quality dentistry. These offices are significantly reducing their environmental impact as well as their patient’s exposure to toxic materials, and all the while are seeing boosts to the bottom line. Eco-friendly dental offices have a unique ability to set themselves apart from the crowd and connect with wellness lifestyle patients or LOHAS consumers, a growing market of over 100 million Americans. The top 8% of these consumers are willing to pay a 20% premium for service providers that are a direct values match. 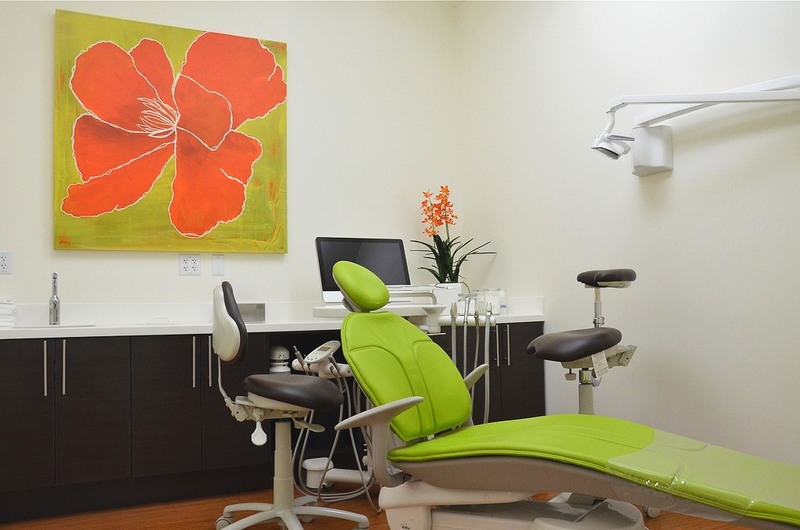 Green dental offices incorporating high-tech modalities have a strong marketing advantage that helps them attract new patients and educate current patients about their environmental stewardship. High-tech dentistry minimizes discomfort and reduces the negative experience patients have of dentistry as invasive and is re-training the dental public that dentistry is preventive, wellness based, and actually a healing experience. Additionally, eco-friendly dental offices using high-tech tools see an increase in office efficiencies. Staff members, for example, are spending their time interacting with patients, not developing x-rays in the closet. Or consider the dreaded cancellation or no-show patient. Tools like Damandforce make it easy to contact patients quickly and effectively to fill those openings, saving you from an afternoon of frantic rescheduling. High-tech, wellness-based dentistry truly is the future of our industry. Listen to the Thriving Dentist Radio Show featuring our very own Ina Pockrass and learn about how becoming an eco-friendly, GreenDOC Certified practice can help your practice flourish. Interested in exploring a greener future for your own practice but aren’t sure where you stand? Start by taking the “Are You Greener Than You Think?” survey—you might be surprised by your own shade of green! All of Gary’s podcasts are available free on iTunes, we encourage you to subscribe and take notes! Well said. I enjoyed your show. Terrific post. Being environmentally-friendly is part of running a good business these days. People appreciate the efforts. I just wish I had a mountain view out my operatory window like yours! Isn’t the view gorgeous over at Park City? And it’s absolutely true, people often forget that many of the environmental changes you make in a practice are also the more economical choice. And patients LOVE knowing what their dentist is doing to help keep them AND the environment safe! The next step is for more of us to stop using fillings and instead watch nature remineralize and heal teeth – with our guidance. That would really be a “green” move for dentistry! If you want to learn more let me know! These offices look amazing. I’ve found another cool one a while ago at http://www.not-yet-a-dentist.com/2012/02/back-on-track.html I wish some day I’ll be able to open an office that looks this good.